Spring cleaning isn’t your facility’s favorite time of year, but it needs to be done or those dirty coils and air ducts will lower efficiency and increase costs this summer. 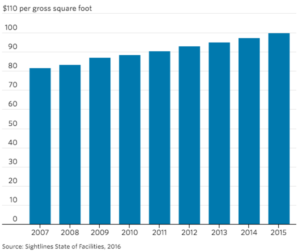 What’s more, uncleaned systems will diminish a facility’s indoor air quality. Why do HVAC technician’s delay this seasonal activity? 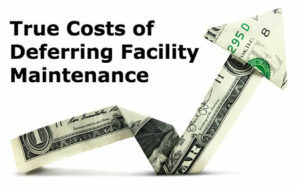 Is it because cleaning your HVAC systems costs time and money, in terms of equipment, payroll hours and downtime? Or is it because you’re using the wrong tools and equipment? Identifying the right tools and equipment may the your answer. These three spring cleaning alternatives are not only easy to use but are relatively quick and effective, saving you time and money. 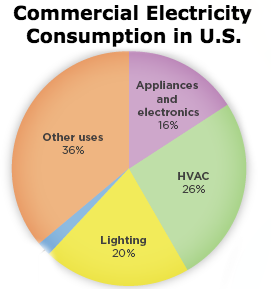 Studies show dirty coils can reduce HVAC system efficiency by up to 70%, dramatically increasing costs and reducing the operating life of expensive equipment. To take gain this efficiency back, using the right tool is key since coils have to be cleaned properly. Why? Air handler coils are notoriously difficult to access due to the thin aluminum fins designed to maximize heat exchange. Blast them with too much pressure, and they’re ruined. Innovative Coil Cleaning Systems, like the our CC-140 CoilPro, are available to keep pressure in the ideal range which tends to be below 140 psi for most applications. If you’re still using spray bottles and pump sprayers to clean your coils, chances are you’ve come to realize they’re not penetrating the coil beds. In addition to being ineffective, many coil cleaner chemicals can actually damage the coils or create noxious fumes. By comparison, Goodway’s commercial-grade, non-fuming CoilShine BC Mold and Mildew Inhibitor for HVAC is an EPA registered, environmentally friendly expanding foam detergent. It’s formulated for use by sprayers in air handlers, air ducts, drain pans and other HVAC components, to help prevent the growth of mold, mildew and odor-causing bacteria. 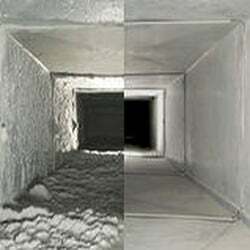 Certain shaped ducts can be a real pain to clean. 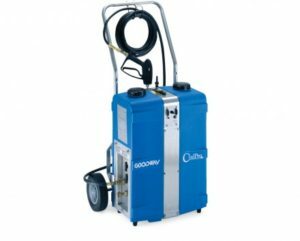 However, a powerful rotary duct cleaner makes duct cleaning an easy, one-person operation. Those round, spiral, and rectangular shaped ducts make the perfect breeding ground for all kinds of nasty organisms. However, the rotary duct cleaner removes all kinds of mold and spores out of your system quickly before affecting your budget’s bottom line or your facility’s indoor air quality. 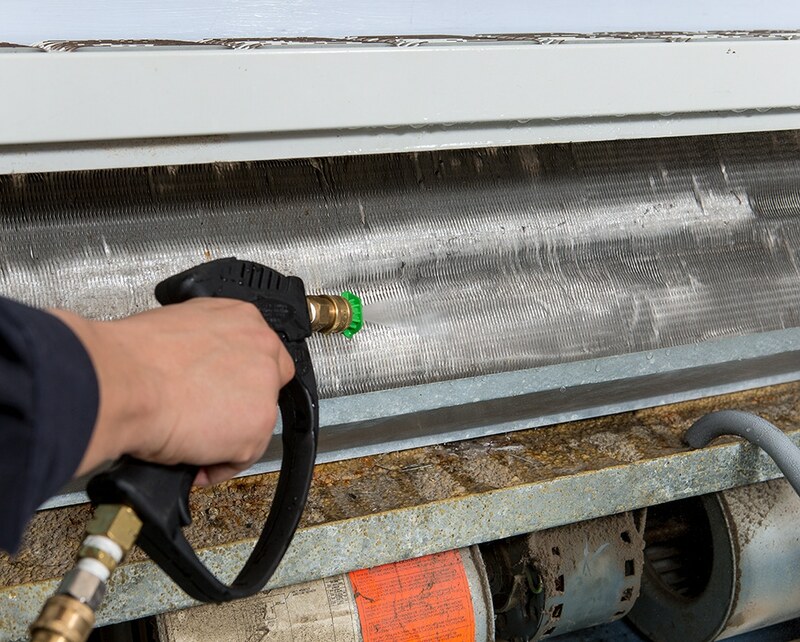 These three innovative and easy-to-use HVAC coil and duct cleaning solutions help get the job done efficiently and effectively. So as you clean up this spring and continue to maintain your HVAC system and equipment, know that the wrong tool or technique can be both counterproductive and costly. Invest in the right tools this spring and it will pay off this summer. Download the five HVAC cleaning checklists. We all hate spring cleaning so any tips to save time and money are always appreciated, good post.